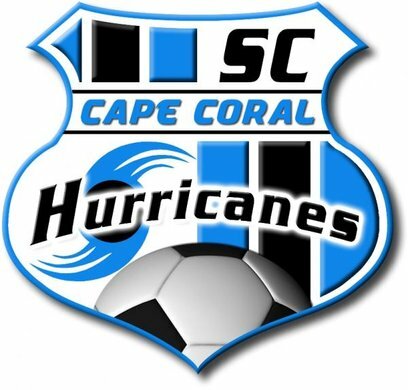 The Cape Coral Hurricanes have announced that they will join the new Champions Soccer League USA for the 2015 season. CSL USA is a new Florida-based league sanctioned by USASA. 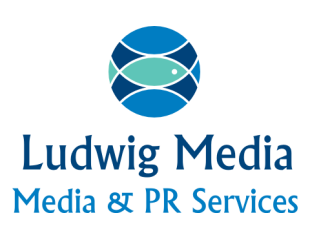 Established in 2010, the Hurricanes played the past two seasons in the National Premier Soccer League (NPSL). They will join fellow ex-NPSL side Tampa Marauders in the new league, set to kick in April. CSL USA plan to hold a Spring (May-July) season before a traditional schedule August-April. The league also has plans for expansion and eventually a promotion/relegation system.